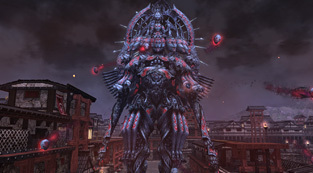 Face the terrifying might of Magatsu and protect Shironia from destruction after this maintenance! Sega plans to distribute the following items after maintenance as compensation for the connection issues that occurred on December 14th around 23:30 JST. In addition, they have scheduled another boost event as compensation for the issues that occurred. 12/16 Boost Day: +100% for all Extreme Quests. Normal through Extra Hard Available. After the Emergency quest is over, a Rare Drop Boost Rate will apply based on the number of times the EQ is cleared by the ship. Adjusted the Sound Effect timing that plays for Chase Arrow. All routes for [Seabed Shivers] should be cleared to unlock [I am No Longer There]’s story quest. Adjusted the placement of traps in the [Things Entrusted to Dragons] story quest. Clear Zieg’s Client Orders to obtain the “event items” [Skilled Trainer Amulet] and [Fortunate Omen Amulet]. This enables the [Skilled Trainer] and [Fortunate Omen] potential to activate, even if the items are placed in the item pack. A level 3 effect will occur regardless of the potential’s level in the item pack. Changed the pricing scheme for several items available at the Net Cafe Counter. PC: The initial cursor position for the storage box terminal will be set on the [All Storage Boxes] option. PC: Pressing the [Multi-Selection] button will cancel your character from trying on equipment in the scratch list preview window. PC: Added a setting in Options that changes the amount of Photon Blasts that display. All PP will be recovered when revived with a scape doll. A notification will display whenever a music disc succeeds or fails to be added to the jukebox. It will return the player back to the [Music Disc Selection] menu once the music disc has been successfully added. The tune selection window has been changed to a paged menu. When selecting several items, there is now an option to lock or unlock up to 30 items at the same time. The Special Ability Record will also count drops from containers. Changed provisions to disallow the same player from re-activating a photon blast while the photon blast is active. When setting groups on the friends list, the cursor position will move to wherever the friend is located on the list. The Preview window for each shop will make the character return to their original equipment if they select  items to purchase. Added a Radar Map and Area Map for the Casino. 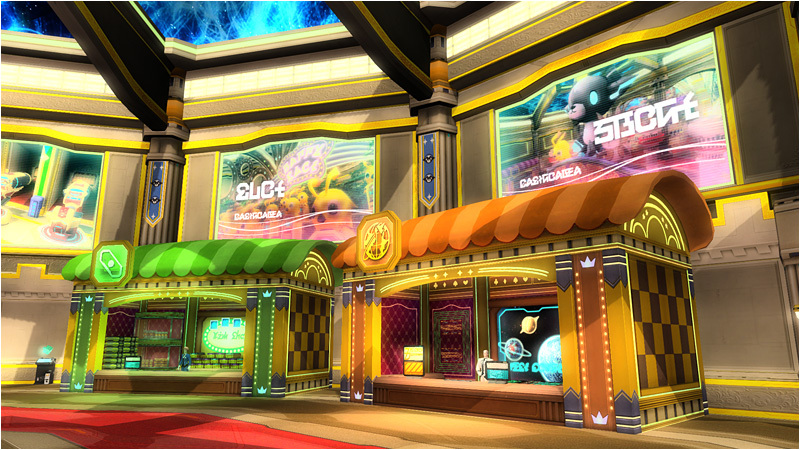 Changed the position of the Casino Coins so that it display underneath the block’s name. The item details window for Rare Enemy Triggers will display the quests it can be used in. A confirmation window will display when you choose a different potential than the current one. 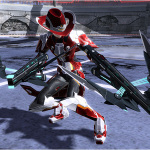 Added PSO2’s 4th Opening! Accompanying this addition changes the order in which the movies play on the title screen. Adjusted the sandstorm weather effect in the Desert to make the screen easier to see. Players who acquired the skill [Toughness Time] will no longer see their TMG Gear decrease if they receive an attack that knocks them down. Adjusted the occurrence rate of Emergency Trials. Lessened the number of enemies that appear with Anga Fundarge’s Emergency Trial. Increased the number of times to roll for a boss drop based on the number of enemies defeated. Adjusted the number of enemies you need to defeat to achieve the maximum number of times to roll for a boss drop. Added an effect to Star Atomizers that heal status effects. Excluding Ultimate Quests, enemies who do not have special abilities that are native to them, like Soul-type abilities, will have reduced chances at dropping ★1 ~ ★3 weapons and units. 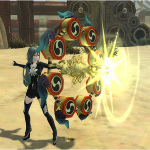 Enemies affected by this change will drop more meseta in return. 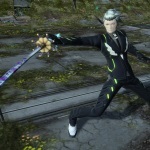 In addition, all enemies will have an increased chance at dropping an item with a special ability attached. However, in regards to this, special abilities that are native to the enemy, like Soul-type abilities, are not covered by this change. Since this targets drop items from enemies, the special container that appears at the end of Mining Base Defense is not covered by the change. See December 3rd’s maintenance post for the front side and Xie orders. Phantasy Star Online 2 -ON STAGE- released item codes for several voice tickets and costumes. Aside from the items listed below, the DVD version going on sale in March will include additional voice tickets from the cast. Receive multiple prizes by buying set amounts of AC during the campaign period! If you purchase 2000+ AC during the campaign period, you will receive (1) and (2). However, if you purchase 5000+ AC, you’ll receive all three prizes! Please be sure to login with a character on your account. 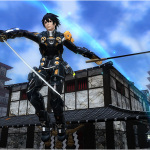 ※ Purchasing [AC] or [iAC] from PSO2es will not count towards the campaign. 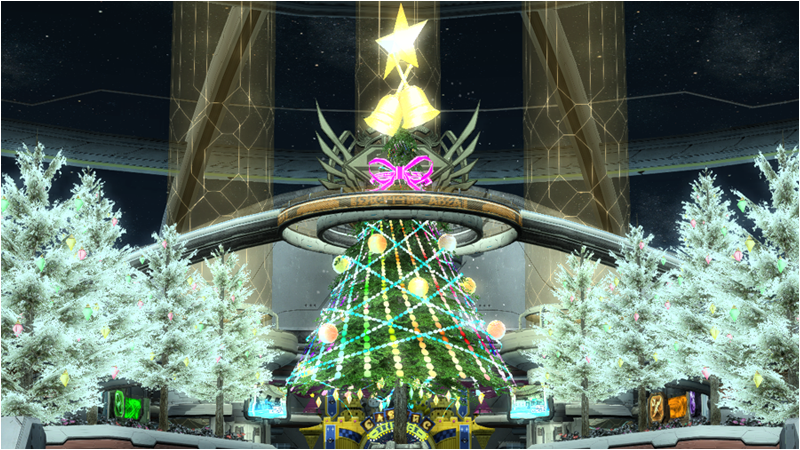 New PSO2 accounts registered during the campaign period will receive special prizes after creating their first character. 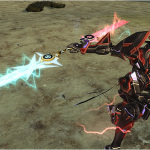 ※PSO2 accounts created prior to the start of this campaign do not qualify for the prizes. Logging in without creating a character will not qualify you for the prizes. 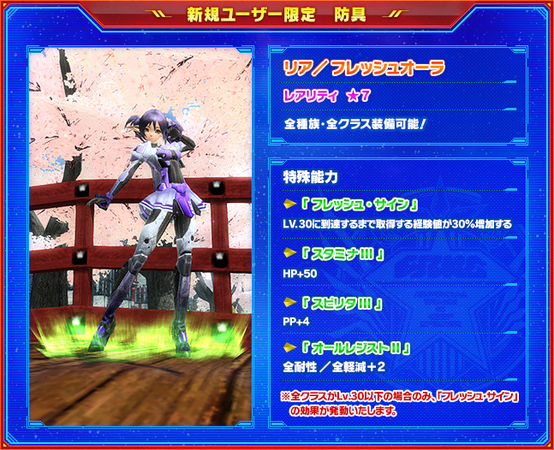 The campaign specifically targets new registrations for PSO2, not PSO2es. 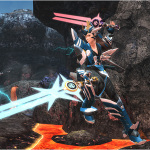 Link your PSO2 and PSO2es accounts for the first time and play both to earn prizes! Complete Hans’ qualifying client orders during the campaign period to receive prizes at the Visphone. So that Sukei Suzumi’s looking sword was just a camo…. Voice: Inoue Kikuko o_o That’s some seiyuu! Hmm, anyway, can someone explain? Here is written the patch would be 492Mo if prepatched… Whant I did several days ago and Tweaker says it downloaded “734.35/732.16Mo”. So…. What the? ._. Problem is that the Tweaker applies the pre-patch before restoring back-ups, so some files from the pre-patch then get over written by your back-up and have to be redownloaded. Dunno if this will help anyone else – but the tweaker froze on me when trying to update – seems the patches were not being uninstalled correctly before updating. After choosing the option to Redownload Original JP Files to replace the patches (you have to do it for each patch) – then everything updated correctly. I see… So, nothing to really worry about but restoring JP files from Backup to Win32 by ourselves before Patch maintenances can avoid re-downloading so much files, but as the Tweaker does how it does, we can’t avoid redownloading more sometimes. Is that correct? Yep. Basically, just restore your back-ups via the tweaker before maintenance starts and you are good to go. People are advised to manually uninstall EN patches. It’s easily done if you had chosen to do JP files back-ups. Zero problem in updating for Magatsu patch here. 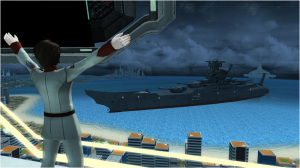 Ok so finished upating PSO2 earlier and now PSO2 is still in extended maintenance? So we are expecting server’s to be up later or tomorrow? Amazing, the patch made the lag of loading npcs way shorter. For me, it used to lag for around 8 seconds each time I enter the lobby/shop area from a different place (room, casino, etc). Now it only takes 2 seconds.